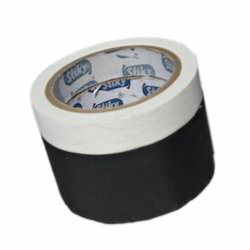 Offering you a complete choice of products which include nylon ( shoe upper ) adhesive tapes. We are offering Nylon ( Shoe Upper ) Adhesive Tapes to our clients. Looking for Nylon Tapes ?